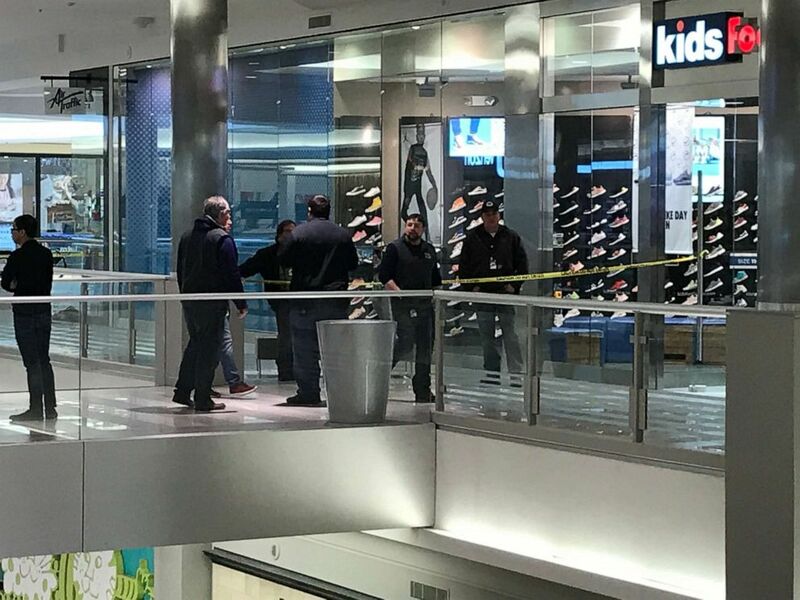 The 5-year-old who was thrown from the third floor of the Mall of America in Minnesota continues to be treated for life-threatening injuries as details emerge about the attack, police said. “This is just under a 40-foot fall,” Potts told reporters. He noted that there were many eyewitnesses and video of the incident. On Saturday, Potts declined to give specifics about Aranda’s mental health but said some of the previous cases had been handled in mental health courts. 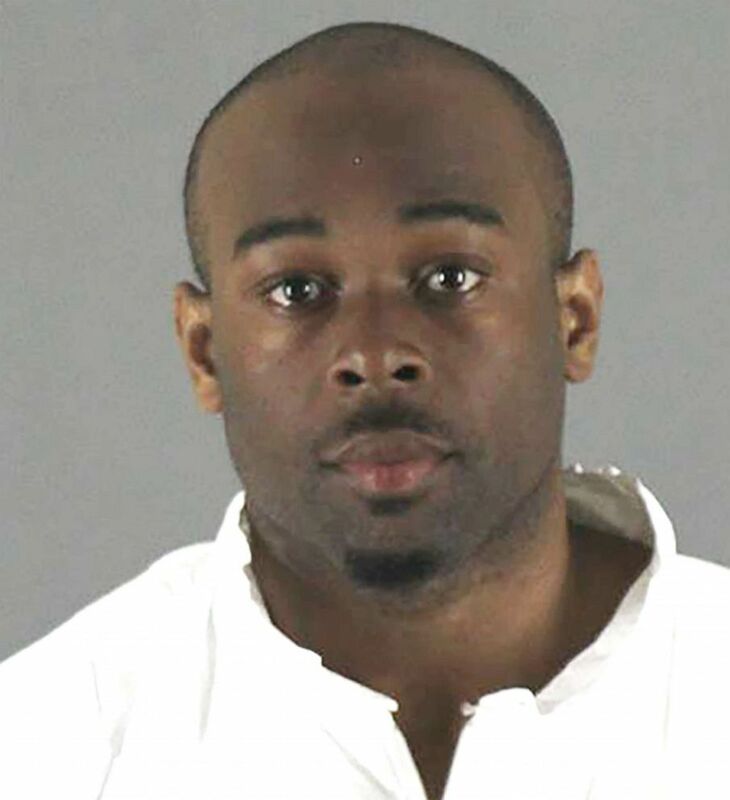 Potts also pointed out that there had been prior convictions, and said that Aranda had previously been on a trespass notice at the Mall of America but that such notices usually expire after six-month or one-year increments — Aranda’s prior arrests were in 2015. ABC News’ Olivia Rubin contributed to this report. Previous Tai Harrell, 16, has a long juvenile arrest history, police said. Next An inspector general report reveals allegations of harassment.